It is not easy to take an emotionless view of your own financial state and decide the appropriate mix of investments, you need someone who can make broad-based investment recommendations based on extensive knowledge. But before you establish a relationship with a Northbrook financial advisor, you will want to ensure they are the right match for you. 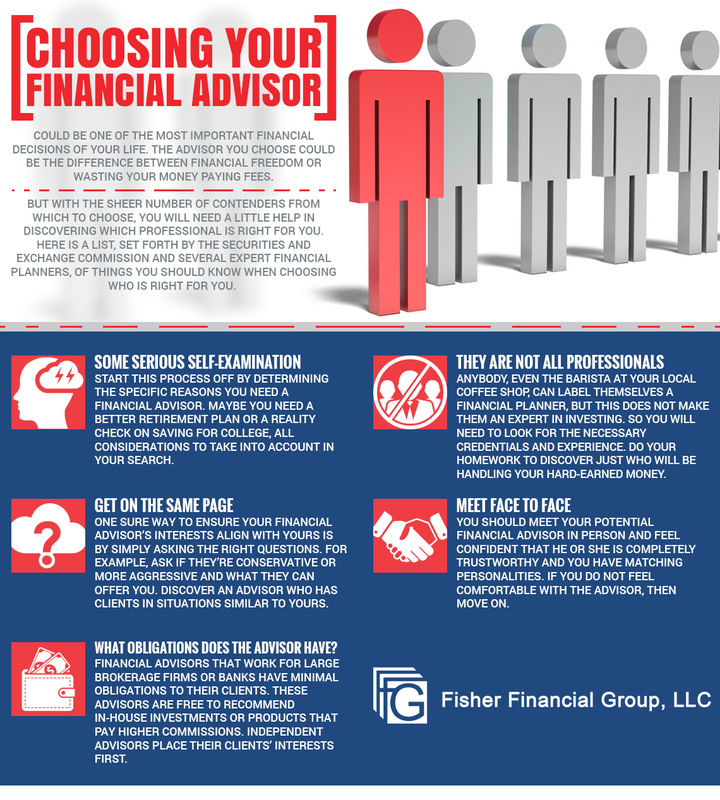 For those who need guidance but are discouraged by the muddled campaign of selecting a qualified planner suited for your specific needs, here is a list of important things you should know before hiring a financial advisor.